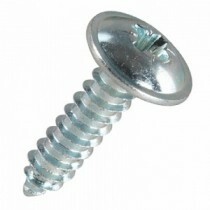 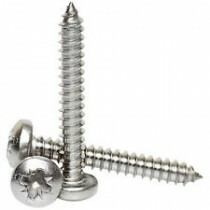 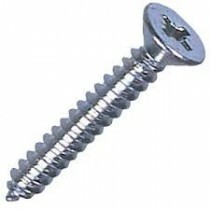 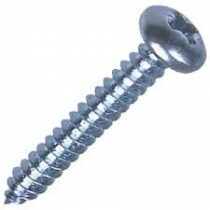 Self Tapping Screws in various heads, recesses, materials and finishes. 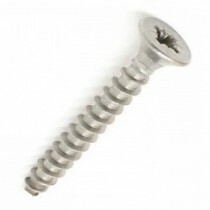 We stock both Steel in various finishes, and Stainless Steel in grades A2 (304) and A4 (316). 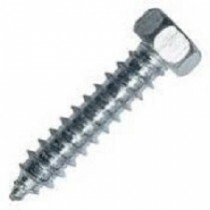 Our broad range of Self Tappers offer solutions for each and every unique application.